We understand One Off Jobs often represent the cream for many businesses and it’s extremely valuable to be able to quickly and easily book and schedule that Carpet Clean, Window Clean or any other Adhoc Service you offer simply and quickly. So we've simplified their creation so you can still deliver all the Site and Safety Information, Job Tasks and Standard Operating Procedures and leverage our Advanced Task Verification features. 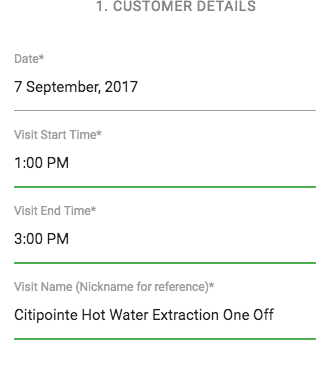 You can create One off Visits for Existing Clients and/or Sites or Create New Clients and/or Sites. So let's say a new lead calls and they need a Hot Water Extraction Carpet Clean booked in. Because generally we'll never return to a One Off Job, or they may get scheduled on the fly, the team need to be able to Check-In and freshOps needs to verify they are were they are supposed to be. We do this using the GPS Co-Ordinates of a Google Address. So the system forces you to choose from one of these addresses for GPS Check-In. 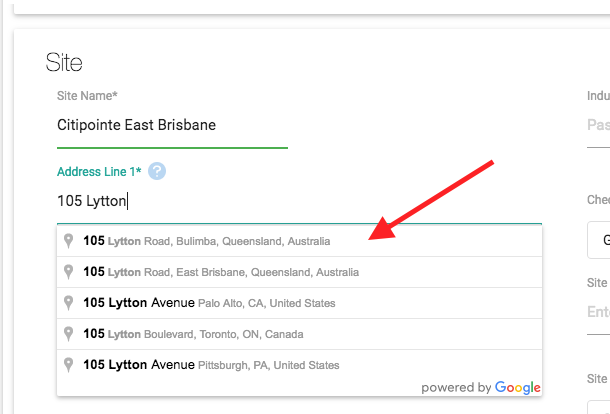 If you enter an address not available in the Google listing you'll get an error message. Step 6: Allocate Employee - You can only allocate 1 employee here, but once the One Off Job is created, you can add then rest of the team. Step 8: Add Tasks like you normally would and hit Create and you are done. 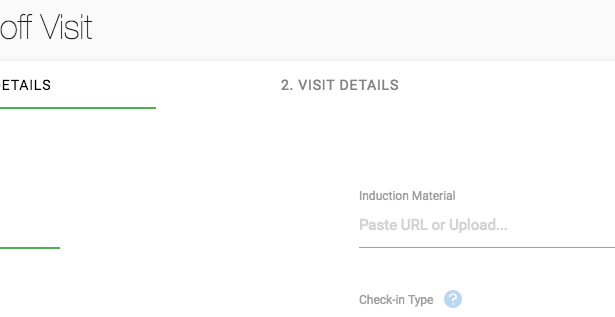 Your team simply pull up the Visit as normal, but instead of needing to Scan/Tap a freshOps Tag, they simply press the Check-In Button. 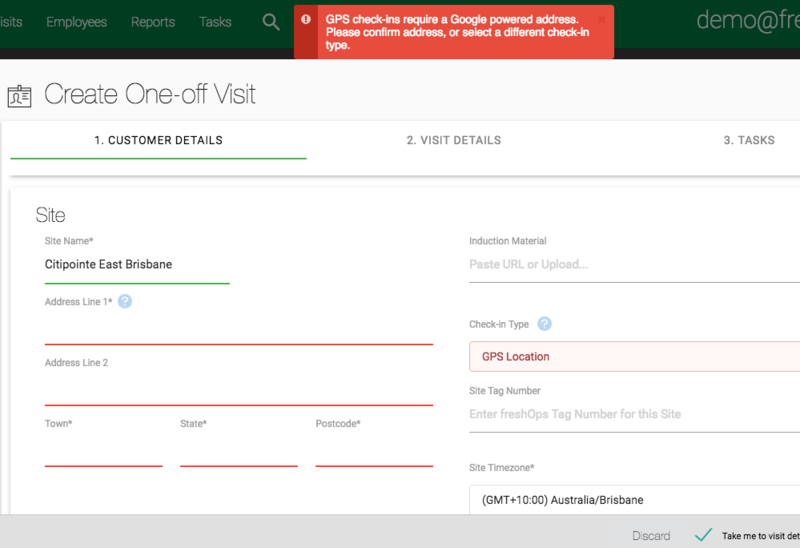 freshOps looks up the GPS Location against the address you entered and if it's within 500m, we'll let them Check-In. Learn more about Check-In Types here.